It’s a good idea to research nursing home options before you may need one. Our tips point you in the right direction. 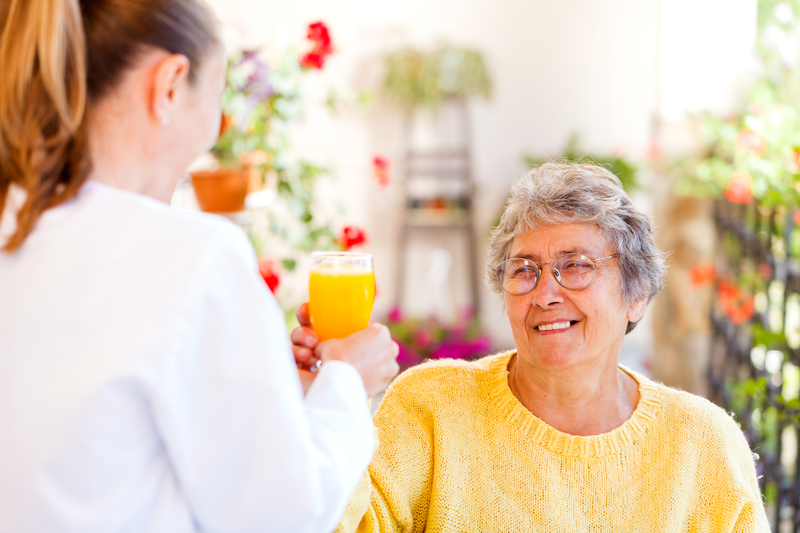 The beset way to evaluate a prospective nursing home is to visit it. 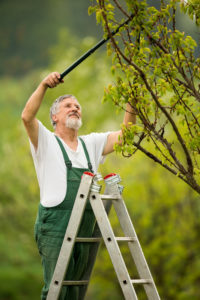 The 85-and-older age group constitutes the fastest-growing segment of the U.S. population, according to statistics from the Centers for Disease Control and Prevention (CDC). While many of them will remain healthy enough to continue living independently in their own homes, some may not be able to continue managing basic activities of daily living, like dressing, bathing, and eating. At this point, nursing home placement may become necessary. Even though the criteria for nursing home placement is strict, Sheila Barton, LCSW, social worker at Icahn School of Medicine at Mount Sinai, recommends that you research homes in your area well before one may be needed, particularly if you have multiple chronic conditions that may affect your ability to care for yourself down the road. “While you can’t apply for placement in advance, investigating your options ahead of any crisis that might arise means you can give more thought and time to your decision,” Barton advises. The Centers for Medicare and Medicaid Services (CMS) provides quality ratings for thousands of nursing homes across the U.S. The ratings are based on data from state health inspections, staffing reports, and quality measures that evaluate about 180 aspects of nursing home care, including how homes respond to things such as patients’ declining mobility, and pain. Barton says the CMS ratings are a useful tool, but points to some limitations. “For example, there are differences in how states carry out the inspection process, even though the standards are the same across the country,” she says. “Also, staffing ratios are self-reported by nursing homes, and reflect only one two-week period during the year. She adds that the CMS ratings also may not take into consideration a home’s atmosphere, and the amount of freedom residents are allowed—for example, they may be able to get up in the mornings when they want to, decorate their rooms as they see fit, eat when they want to, have visitors by at any time, or even have a pet. For these reasons, Barton believes it is best to see the CMS ratings as one of the many criteria you should consider when narrowing down a shortlist of possible nursing homes. “There still is no substitute for visiting a nursing home and meeting with residents and staff,” she says. When you visit a nursing home, spend time absorbing the environment of the entire building, including activity areas, the cafeteria, physical therapy or treatment areas, and anywhere else residents may spend time. “Use your nose in trying to detect the scent of urine or personal odors, which could indicate that residents aren’t cleaned or cared for in a timely manner,” Barton says. Staffing ratios are also important—ask nursing home care managers how many caregivers are on duty at any one time, both during the day and at night. “Also ask if there is a registered nurse on duty at all times,” Barton advises. Visit the Eldercare Locator website (ElderCare.gov) for information on local nursing homes. You can check CMS nursing home ratings at the Medicare website (medicare.gov/nhcompare). Food is an important aspect of nursing home care. Ask to see a menu, and ask whether nutritious snacks are always available. You should also check as to whether there is a registered dietitian on staff, or if the home regularly consults with one. Visit the kitchen—check if it’s clean, and that food is being hygienically stored, off the floor. Ask if you can see inside the refrigerators. “Dehydration is a risk among nursing home residents, so check that drinking water is always available,” Barton says. During your visit, check for a nursing home’s safety features. Look for sprinklers, fire extinguishers, smoke alarms, and carbon monoxide detectors. Also, check to see whether there handrails in the hallways and grab bars in all of the bathrooms. Is There a Dementia Unit? Most nursing home placements are due to dementia, so make sure the homes on your shortlist have a dedicated dementia unit that tailors activities and staffing to the specific needs and concerns of dementia patients. dehydration, dementia, dementia care, diet, diet food, flu, food, health, infection, mobility, Nursing home, pain, pneumonia, virus.